Indian Prime Minister Narendra Modi started a challenge for the country called Swachh Bharat (MyCleanIndia). He wants every Indian to get up and play a part in cleaning the country. India suffers from a serious trash problem. Many people throw litter on the streets and there is animal poop lying around. Modi asked people to take before and after photos of the area they are cleaning and post them online. After cleaning up, he wants people to challenge 9 of their friends to do the same. Modi started by cleaning up an area (image). He challenged 9 Indian celebrities to take part including the Bollywood star Salman Khan and the cricket hero Sachin Tendulkar. Modi started the challenge on October 2, the birthday of Mohandas Gandhi, also known as Mahatma Gandhi. 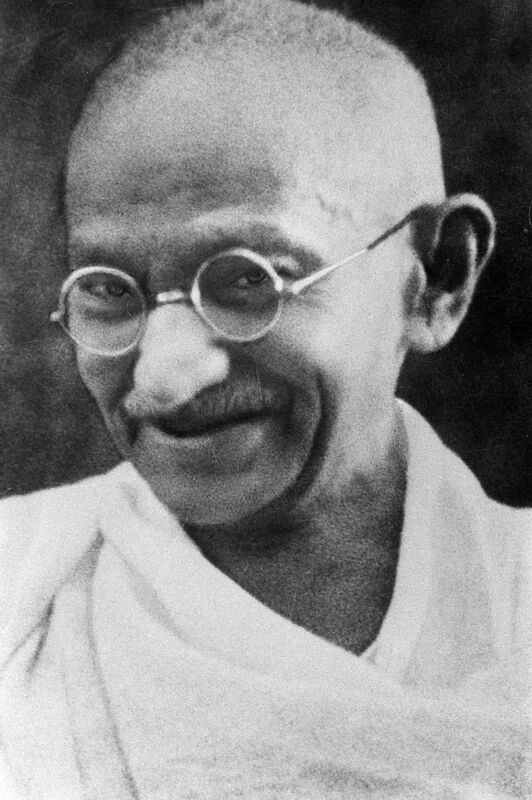 Gandhi is considered one of India’s greatest leaders who led the country to its independence from the British in 1947. He is known for his beliefs in living a simple lifestyle and in non-violence. His birthday is celebrated around the globe as the “International Day of Non-Violence”. The Ice Bucket Challenge was started by the non-profit organization ALS Association in July. Once you are challenged, you either pour icy water on yourself or you donate a hundred dollars to the organization. Then you challenge your friends. The organization has received US$115 million in donations. Here is a video about the challenge.